Have an important meeting coming up? 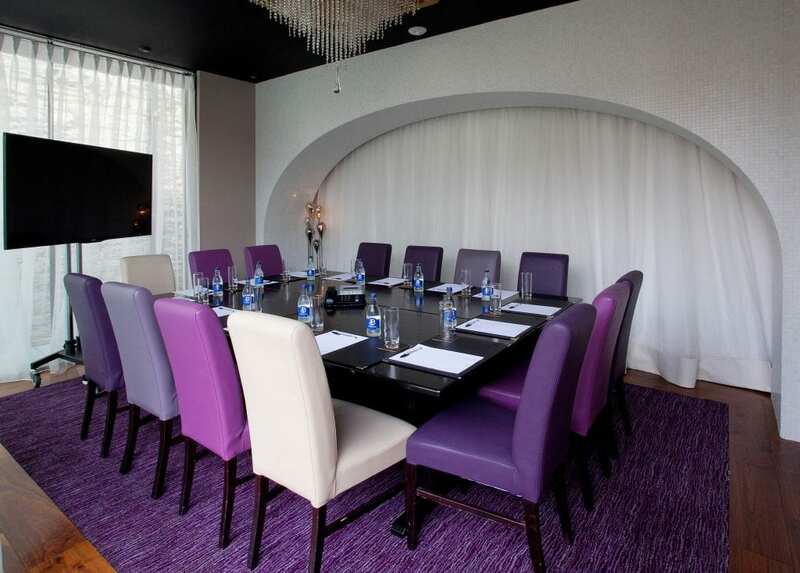 Why not book our outstanding small meeting rooms in Dublin? 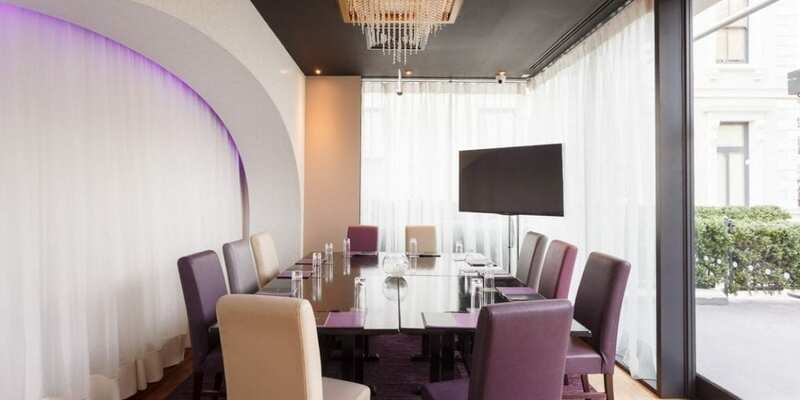 The Conference and Venue offer an incredible option on a centrally located and prestigious address, Dawson Street. 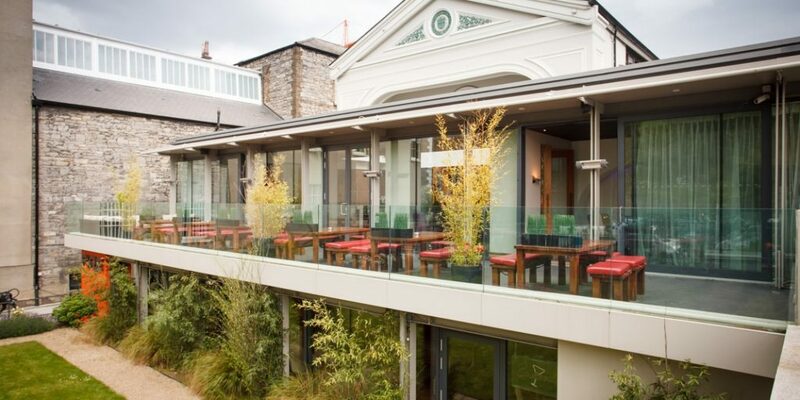 Overlooking the Lord Mayor’s Garden, our Glass Room Suites attached to FIRE Restaurant and Lounge offer the flexibility and resources for you to host your meeting in Dublin. Our three bright, flexible and unique contemporary meeting rooms are ideal for bringing people together and designed to stimulate creativity. Whether you need a more conventional classroom set-up, a boardroom, breakout room or a collaborative configuration that promotes dialogue and brainstorming, we have the ideal venue for you and your team. Our stunning Glass Room Suites are flooded with natural daylight thanks to the unique floor to ceiling windows & double door features; which give private access to our sun-drenched terrace overlooking the Lord Mayor’s Garden. 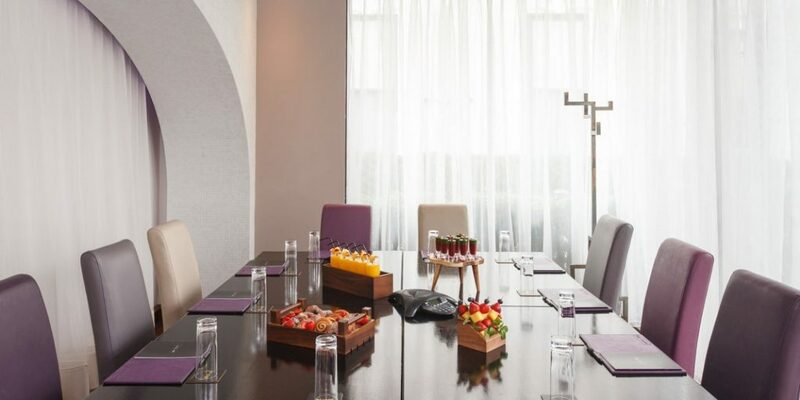 The Conference and Events Venue meeting rooms offer professional amenities aimed to be the perfect location for your next meeting in Dublin. All of our boardrooms include on-point technology and features to keep you focused including high-speed Wifi, a 60’’ LED TV, natural light, air conditioning, a private terrace and a beautiful view overlooking the Lord Mayor’s garden.